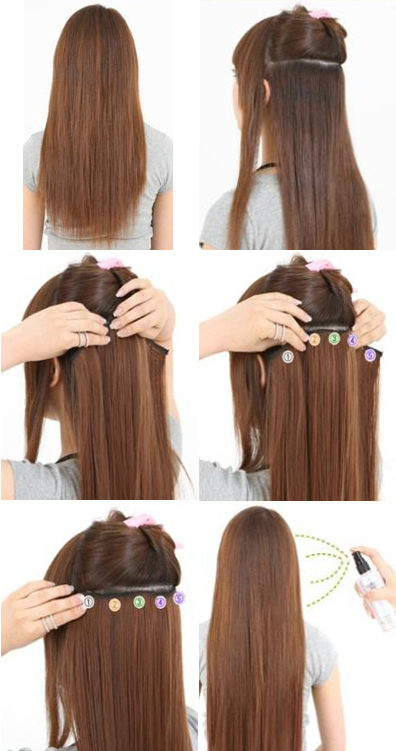 Home>Popular one piece clip in hair extensions! One piece clip in hair extensions are made from 100% human hair european type REMY or 100% japanese kanekalon. This is the fastest way to extend your own hair. One piece clip in weft is perfect for adding length and volume to your hair at an affordable price!